It’s kind of remarkable how consistent the relationship is between these two groups of players. While there have been some slight divergences from the trend in the first 6 decades, it seems that NHL attitudes about size between these two groups solidified around 1980 and have remained static ever since. 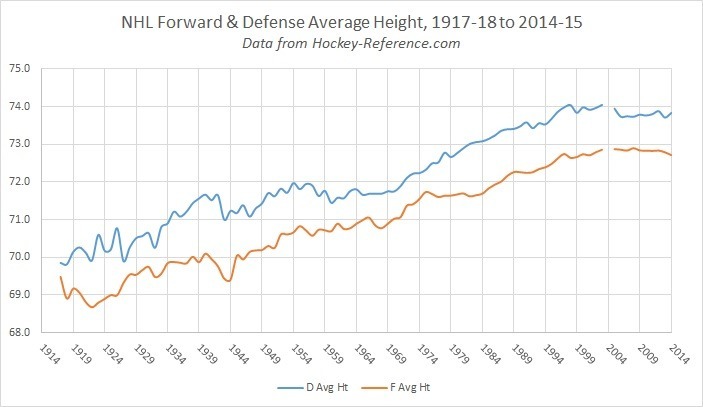 If you were to rightly note that from 1966-67 back we were working with a much smaller (in number) player population, you could probably say that these attitudes about relative size for forwards and defensemen have been fairly entrenched from the get-go. Whatever the case, it does seem whether it’s an attitude about advantages in physicality, or simply a tried-and-true advantage of reach and blocking passes and shots, the NHL has maintained a distinctly larger defense population. 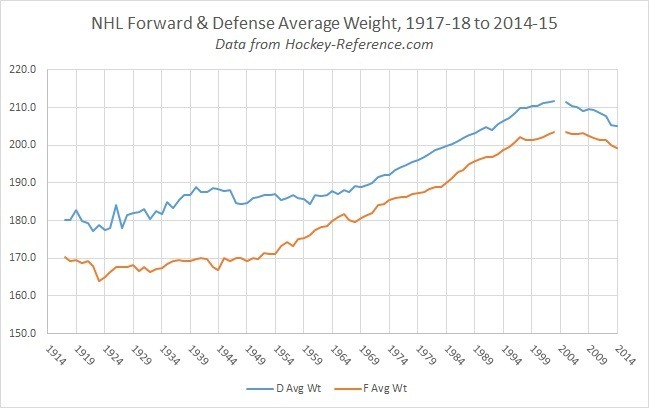 Also worth noting is that, whether they’re forwards or defensemen, the conclusion from the overall skater size post holds true: players have been getting a bit shorter and leaner the last decade. 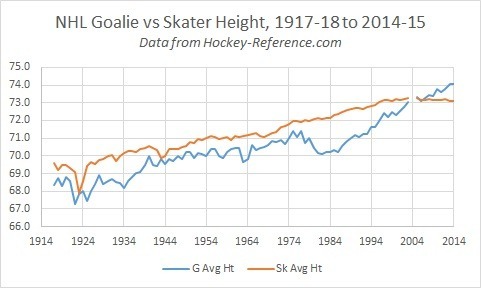 Ah yes, some real differences…what strikes me initially is another potential reason (to add to the pile of reasons) why there was more scoring in the 1980s: the goalies were smaller. They basically reverted to the size we saw in the 1950s; it doesn’t appear to have been a measuring fluke, as skater size didn’t experience a similar dip. 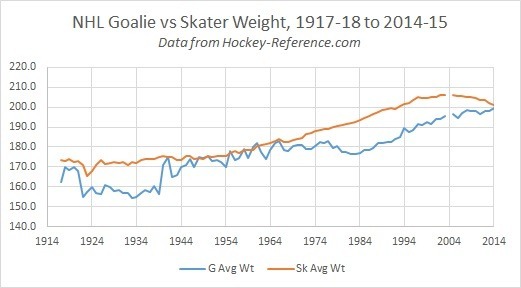 From that point, though, it’s been a remarkably steady slope to larger and larger goaltenders; we all laughed when Sports Science did their experimental sumo goaltender a few years ago, but this more plausible scenario involves uncompromised athleticism and training while preferring larger goaltenders. It’s gotten such that they have overtaken the plateauing skater height, the first time in NHL history that goaltenders have been taller than the skater population. 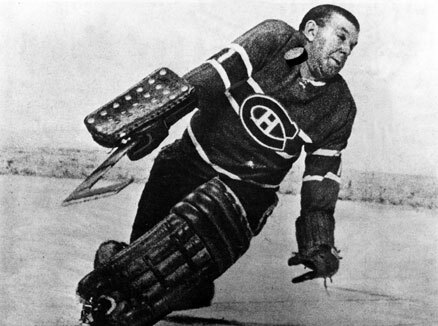 Goaltenders have also met skater weight – a feat that would be impressive if Gump Worsley* hadn’t allowed goalies to stick with skaters during the Original Six. 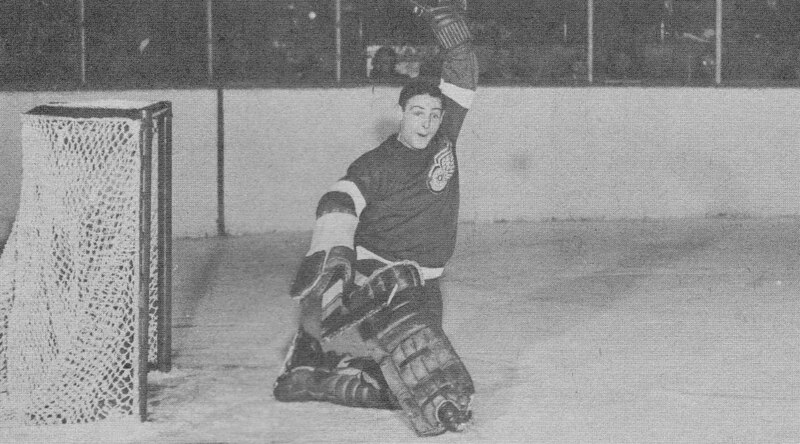 *Okay, to be fair to Gump, goalies were simply allowed to be shapely back then. It’s not like everyone was jumping at the opportunity to get into situations like these. Hopefully this quick study draws attention to uniformity and divergence when it comes to player personnel choices over the years, as well as a need to continue updating our information. 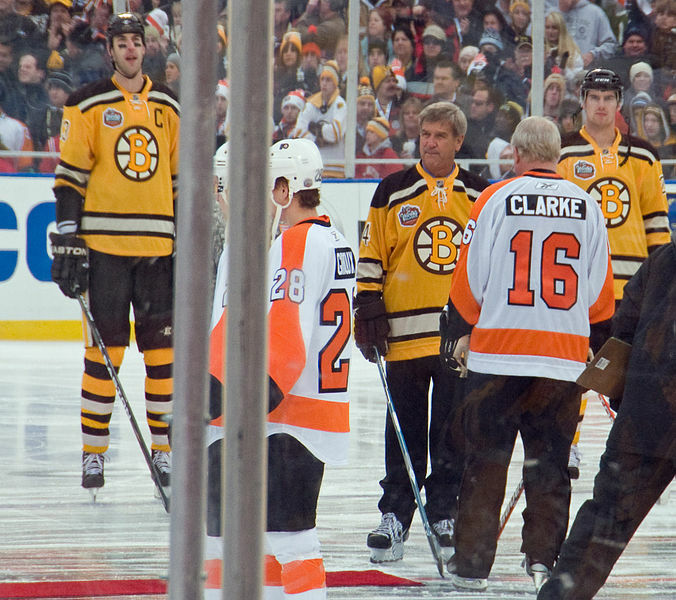 Up to this point, as evidenced by Brian Burke’s recent statement in the MIT Sloan Conference, the common thread was that players are progressively getting larger, when the truth is we have enough data to suggest the trend is moving a bit shorter, and leaner. Whether, as he suggests, we should react by using a larger ice surface, I can’t say, though I think it would expose larger players and actually continue the trend towards smaller and faster. The larger goaltenders, on the other hand, are a known trend, but the dip in goaltender size over three decades ago adds an interesting wrinkle to the “Why the scoring bonanza in the 1980s?” question.